Each year, we supply in excess of a million tons of aggregates to customers in Napa and Sonoma Counties alone. Lind Marine has been mining historic oyster shell deposits in South San Francisco Bay since 1906. 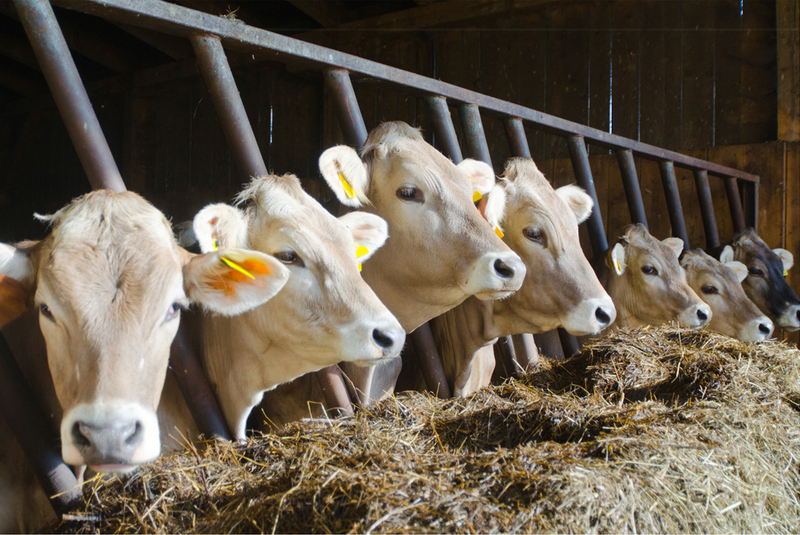 Our custom processing in our Petaluma and Collinsville plants ensures that our oyster shell calcium is easily digestible by poultry, dairy cattle, horses and other livestock. 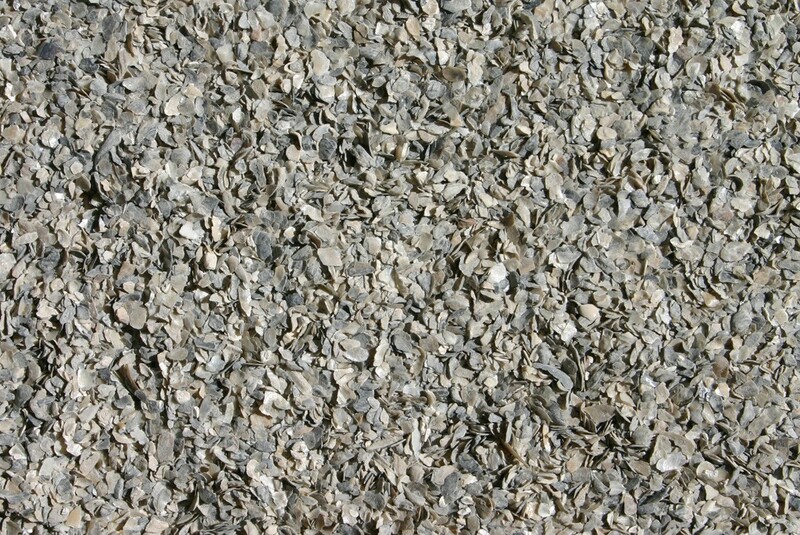 Our oyster shell calcium is also used by the pharmaceutical industry for human consumption. Lay Shell Blend features a variation of shell sizes from 1/8 inch to 3/8 inch, blended together for a uniform shell mix. 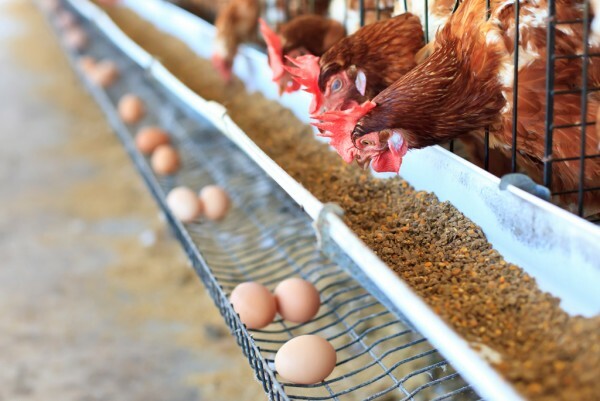 Promotes optimum dietary calcium utilization for enhancing eggshell quality in layers. Available in 50 lb. bags. Grow Shell Blend is designed primarily as a start/grow feed ingredient for young chicks through age 20 weeks. Not recommended for laying hens because the size does not maintain adequate retention time in the gizzard. Available in 50 lb. bags. 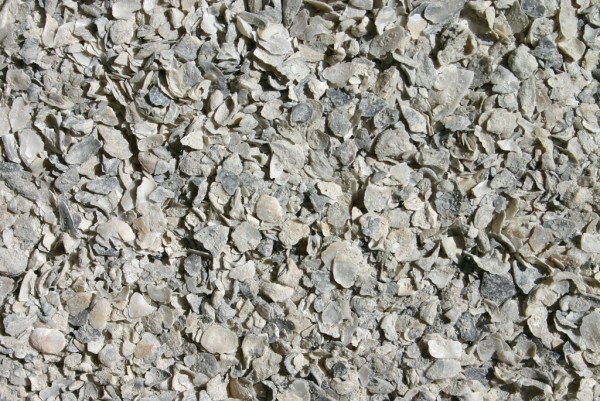 Pigeon / Cage Blend consists of a very fine grind designed primarily for the pet bird feed formulations. It is also excellent for larger sized birds such as Emus and Ostriches. Available in 50 lb. bags. 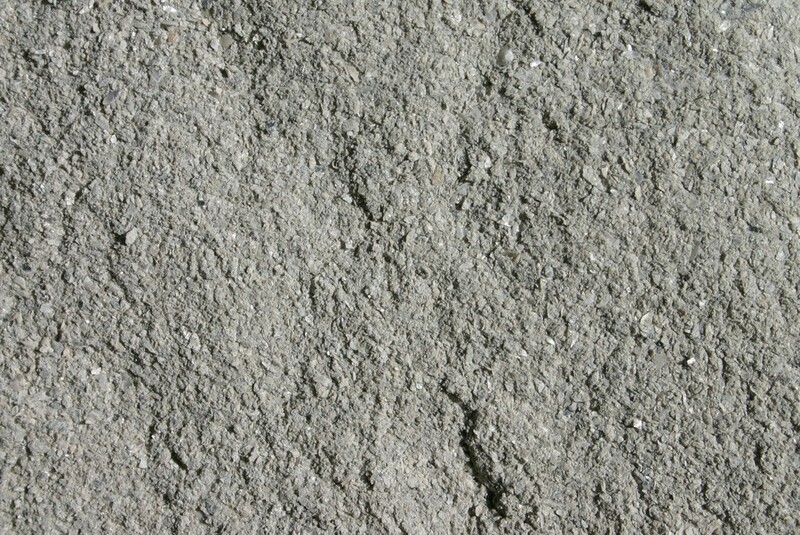 Flour / Ag Lime is finely ground oyster shell that has a smooth velvety feel. Its texture and high quality make it highly desirable in numerous commercial and agricultural applications, and well as a feed additive. Available in 50 lb. bags, bulk bags, and in bulk. We are currently supplying over 30 million poultry layers in California, Oregon, Washington, British Columbia, and Alberta. Pacific Pearl Brand Oyster Shell has been shown to contribute to an overall eggshell quality program and can pay for itself by reducing under grade eggs and egg loss. 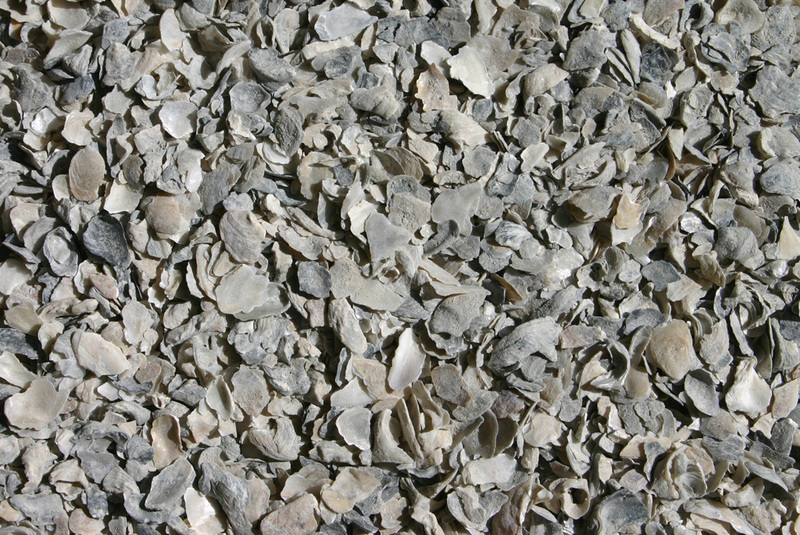 Pacific Pearl Oyster Shell is a highly digestible type of calcium, and it is sized specifically for solubility, availability, and retention time in the gizzard. Pacific Pearl Oyster Shell extends the length of the lay cycle, which puts more money in the egg producer’s pocket! For optimal production of quality eggs, Lind Marine recommends adding 3-5% oyster shell to poultry feed from the first day of production, rather than starting with 50% limestone replacement midway through the lay cycle. Lind Marine provides Marine Salvage, Dredging, Barging, Tugboat, Lightering, Shipyard and Marine Environmental Remediation services throughout the San Francisco Bay and Delta, and the Sacramento and San Joaquin Rivers.